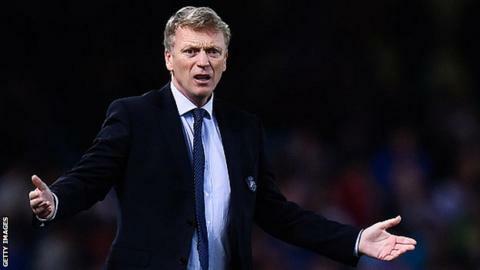 David Moyes' win percentage of 32.26 at Real Sociedad is the lowest in his managerial career. Real Sociedad have quashed speculation that David Moyes is returning to England this summer. La Real also played down the prospect of signing Burnley's 22-year-old forward Danny Ings. President Jokin Aperribay told the club's official website: "He (Moyes) has never suggested the possibility to go back to England." Moyes guided the club to 12th place after taking over in November, when the club were hovering above the drop zone. The 52-year-old Scot has been linked with West Ham and Sunderland this summer but Aperribay dismissed the speculation as "rumours from the media." He added that the club have been monitoring Ings, who is a free agent this summer, since January. But said: "We have not spoken to Ings' entourage for almost a month now. It looks highly unlikely that he will join us."